Optimizing "legoizer" web worker application to run 10 times faster. I saw legoizer application at ScotlandJs 2015 in Edinburgh. The presentation by Amy Wibowo @sailorhg and Matt Baker @reissbaker showed a hackathon project they implemented: drop any image into the website to convert into a valid Lego combination of flat pieces. You can try the conversion yourself at the original website http://sailorhg.github.io/legoizer/ using this image. I thought the conversion was really cool but a little bit slow. Even for a small image (the above "Starry Night" image is only 600 by 500 pixels) the website pauses for a second or two. Why can't the conversion process spit the result quickly? I decided to investigate in what I call "drive-by optimization". The original code is not on github yet, but the unminified browserified code is available at the original website and can be used to investigate the performance issues. The code contains two main bundles: index.js and worker.js. Both were built from the same source files, thus they have common source parts. For our purpose the algorithm only has several steps. The web worker sends the converted pixels back to the main thread. The main thread figures out how to position blocks to cover the specific colors. I believe the team took the color difference code from markusn/color-diff repo. To me, this part looked most expensive, but I needed to prove it by profiling the code first. I saved the entire legoizer to a local drive and started hacking. First I added timestamps and profile collection to the index.js file and measured end to end color conversion. This literally goes through each pixel, calling mapper function and saving the result. The top 3 bottlenecks were ciede2000, xyz_to_lab and rgb_to_xyz functions, taking roughly the same amount of time. Usually I advise to concentrate on the top bottleneck only, but in this case any one would do. Ok, we are only getting started! We are using CIEDE2000 difference algorithm that operates on Lab colors. Thus every RGB triple must be converted to Lab color triple. This is an expensive operation, as you saw in the first profile. It involves first converting from RGB to a special XYZ color space and then to Lab color space. Any time you do powers or in this case cubic roots, there is a huge performance cost. Can we convert from RGB to Lab fewer colors? Turns out yes, and quite easily. 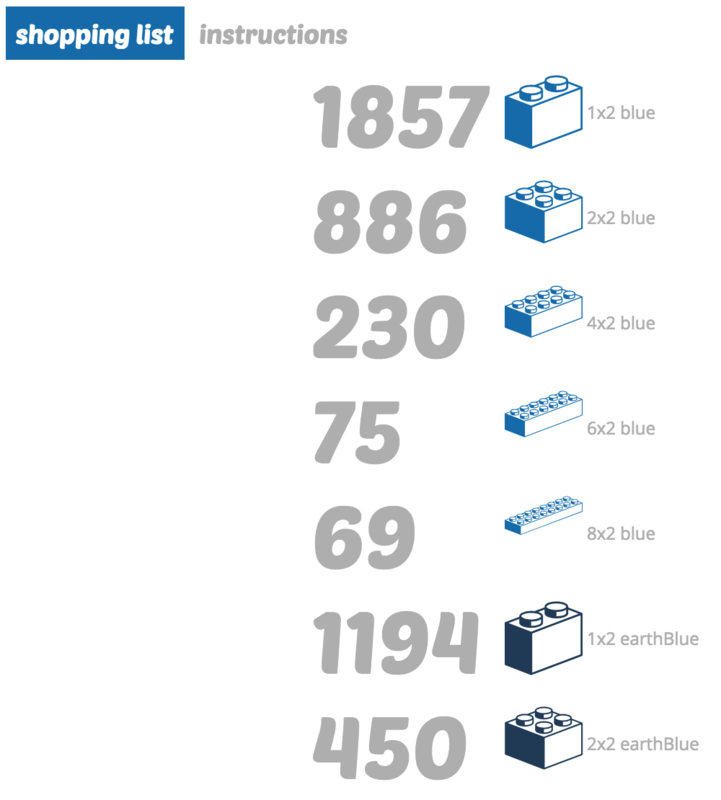 I have noticed that we convert the 24 Lego RGB colors in every pixel comparison. We convert a lot of colors when comparing RGB pixels to Lab colors. For my next optimization I have added caching such conversions. This cache is similar to a cache that already existed in the program (storing closest picked Lego color). Converting an image raster to a JSON string to pass from the main script to a web worker is an expensive operation. We also convert the result when passing the lego colors back from the web worker. One can get a sense how expensive this is by noticing that the total times are around 2x the time it takes to convert the image. Luckily, modern browsers support Transferable objects. One thread can pass a reference to an ArrayBuffer (or its subclass) directly. The key observation is that this buffer is not a shared memory buffer. The caller releases the buffer and does not have access to it anymore. This might not work for other cases, but works very well for ours. We can get an instance of UInt8ClampedArray directly from the canvas object holding the input image. The above approach eliminated huge object transfer overhead, aligning the total end to end time with the image color conversion time. 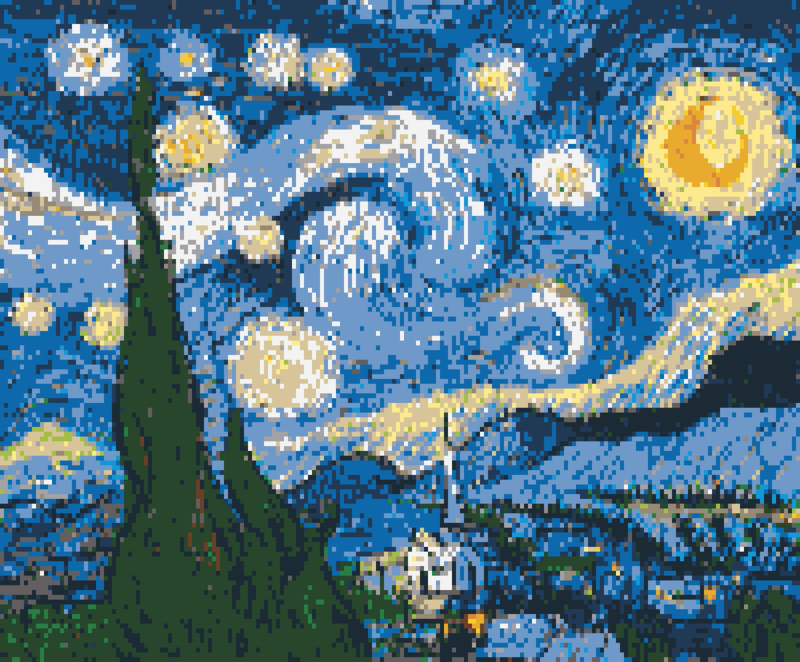 The pixels from the input image are processed independently of each other. 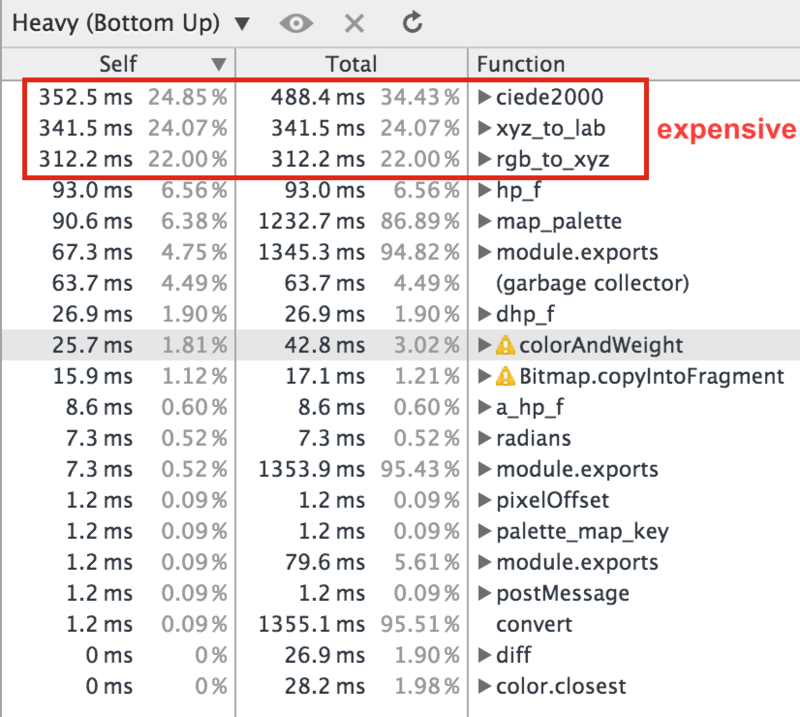 This points to the last performance optimization: split the entire image conversion to multiple web workers executing in parallel. I chose to split the image horizontally into N regions. For example, here are color coded regions if N = 4. I tried varying the number of web workers N, but the impact was minimal. Seems there is no point in splitting the work to more than the number of CPU cores (MacBook Pro with 4 cores). The legoizer speed up, while slower than real time 60 frames per second, is almost 10x compared to the original code. Further optimization could be achieved by scaling down the image even more (the original code scales any dropped image to the maximum 200px dimension). For me personally, the drive by optimizations are an excellent training ground. The lessons learned here will be applied to my day to day work. I will make my git repo public as soon as the original code is made public (aside from the finished web app).